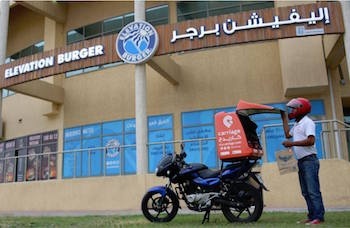 Delivery Hero Group (Delivery Hero), the global online food ordering and delivery marketplace, announced today it has agreed to acquire Carriage, a young and fast-growing food delivery platform based in Kuwait and operating in the GCC. 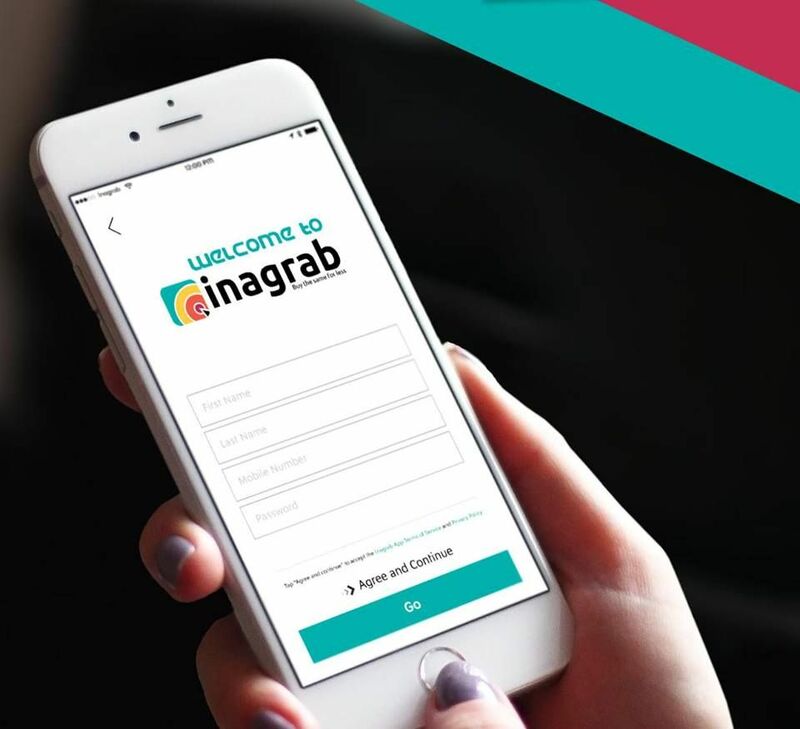 Carriage operates a hybrid business model offering both, delivery marketplaces and own delivery services in the Middle East, allowing it to add restaurants to its marketplaces that either do not offer deliver services themselves or intend to discontinue their own delivery services. 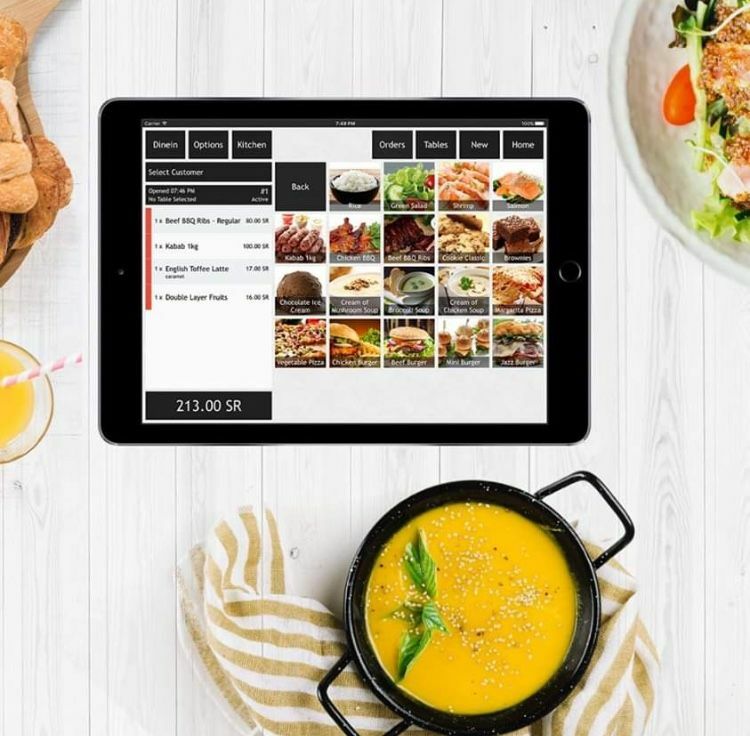 This hybrid business model reflects a wider shift across several regions with a growing demand of customers and restaurants for such combined services. The acquisition ensures that Delivery Hero will stay at the forefront of this shift. 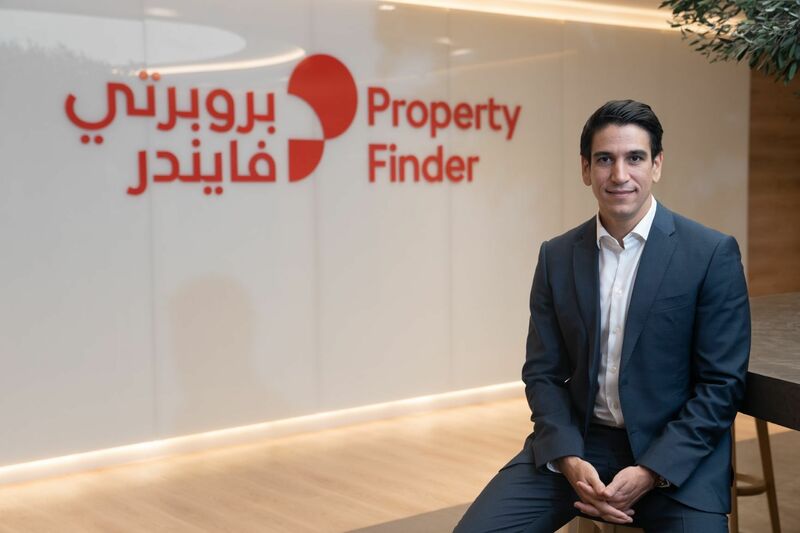 Carriage was founded and is managed by CEO Abdullah Jihad Almutawa, CFO Musab Jihad Almutawa, COO Khaled Youssef Alqabandi, and CTO Jonathan Lau. The strong team of founders was key to the acquisition and will remain on board going forward. The company was founded in Kuwait and has extended into several other markets in the region.